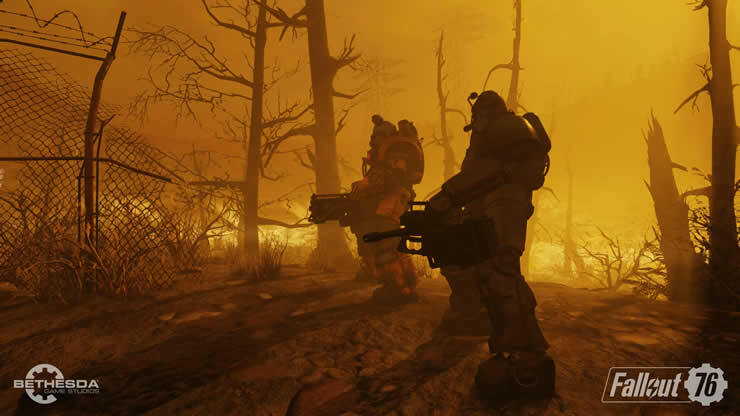 Bethesda had previously announced that one or two new patches for Fallout 76 will be released in January, it has now been announced that patch 1.05 (PS4) will be released for the PC today, and the console version of Fallout 76 patch 1.05 will follow a few days later. With today’s PC patch more than 150 corrections are made in the game, whether there are new content or events is currently unknown. Fallout 76 Patch 1.0.3.18 (Patch 1.05 PS4) will be available for download today, January 10th at 3:00 pm German time. As soon as the patch notes for the update have been released we will provide them for you.